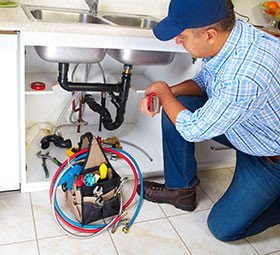 Plumbing is what we do – it's all we do! Please give a short description of the problem you are facing. 24/7 emergency services are available. Since 1995, Reeh Plumbing has efficiently helped customers clean their drains, install new bathroom plumbing, and fix faulty gas leaks. We are the best plumbers in Fredricksburg, TX, because we’re efficient, affordable, professional and friendly. When you’re looking for the best plumbing company to help you with a leak or installation, then look no further than Reeh Plumbing. Copyright © 2019 Reeh Plumbing. All rights reserved.